Creating an announcement is a great way to keep your members updated! All announcements will live directly on the "Updates" feed (seen below) for the targeted members. 1. 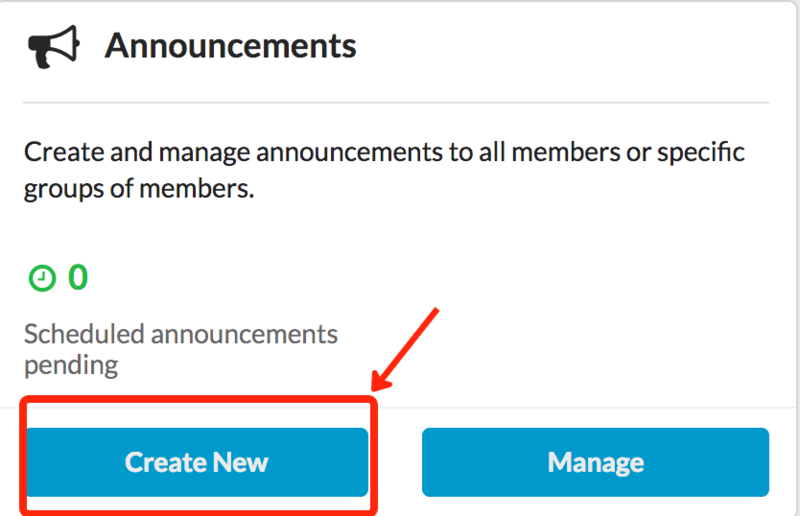 Select “Create New” in the Announcements section of the dashboard. Add images, videos, links and files. 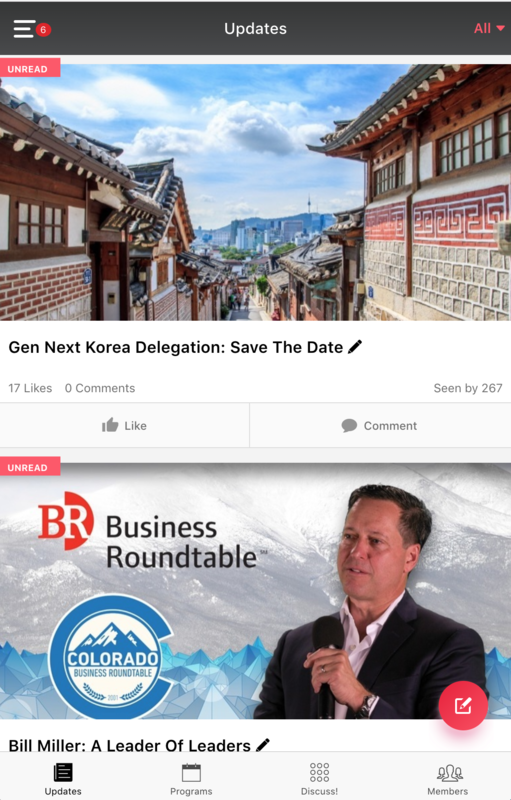 Any content you would like your members to see should go here! This is where you decide who should be able to see this announcement. Choose your entire organization or any combination of groups. All members targeted here will be able view this announcement in their "Updates" feed. 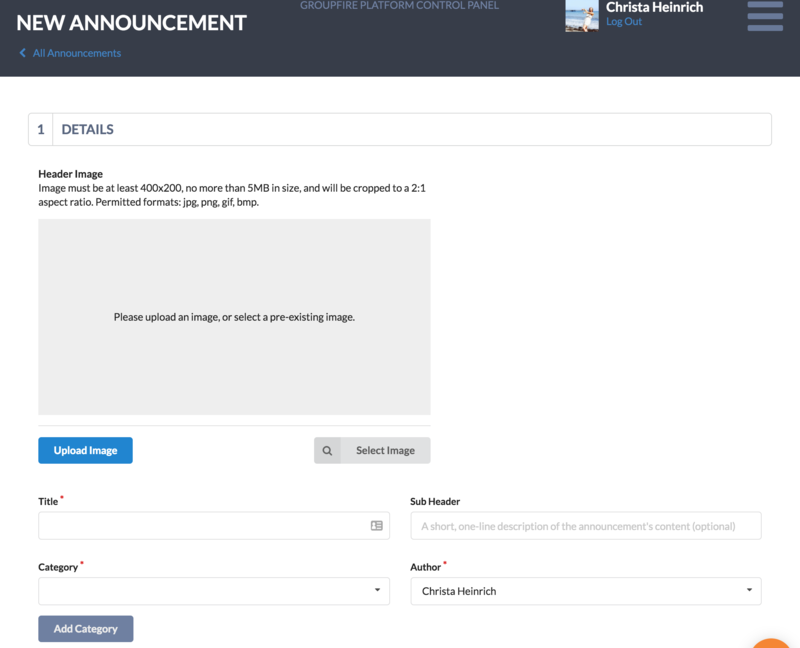 Decide HOW your members will be notified of your announcement. We highly recommend choosing multiple delivery methods (Email, SMS & Push Notification). Not ready to send this yet? Schedule this for later! And that's all there is to it! 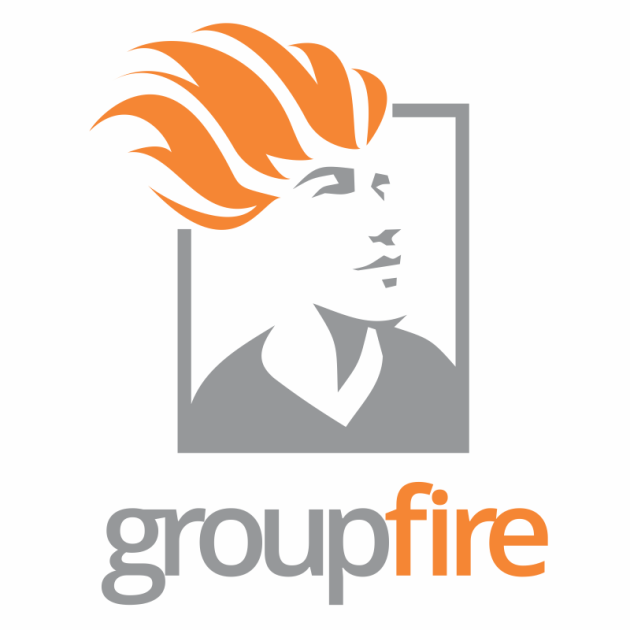 Contact support@groupfire.com with any questions!